Hello! 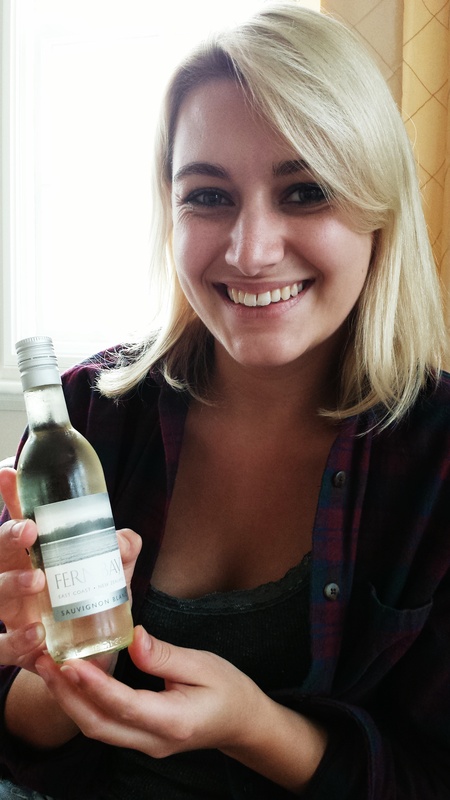 Fern here, editor of WineBlag – a wine blog with a difference. If you’re after easy, no-nonsense wine advice then you’re in the right place. You don’t need to be a sommelier or a wine expert to drink good wine, at good prices, or to sound like you know what you are talking about at restaurants or parties. Here you will be able to see what wines to buy, where and why. I love drinking wine (who doesn’t?!) and I like to think I’m an enthusiastic novice, learning as I go. You won’t find pretentious talk of fancy £50 wines here, or long, gushing posts about over-tones of this, and hints of that. But I do know when I like something, and why. And I want to share that, along with how I decide what to chose in a tricky restaurant situation, and where I go for the best deals and choices. Don’t forget we are also on Twitter and Instagram: @wineblag.